Cars are one of the great mixed bags of our time. Cars spit out tons of pollution. 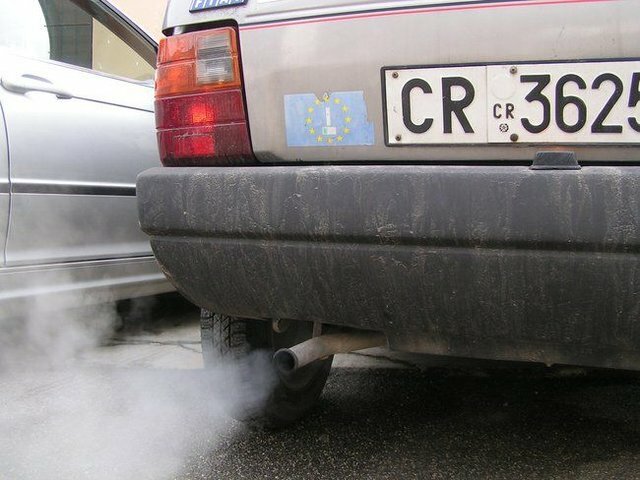 Luckily there are many ways to reduce your emissions - we've summarized the top tips for you.